Are you thinking about taking the leap into the world of virtualisation but not quite sure what to do, or how to do it? Wanting to create a virtual machine but lack the know-how? First for Cloud will take participants through the process of spinning up a virtual machine (VM), a basic yet vital step in the virtualisation process. Improperly introducing a new VM could break your entire cluster if you’re not meticulous, and in this session First for Cloud will give you the required expertise to nullify the threat of this happening. 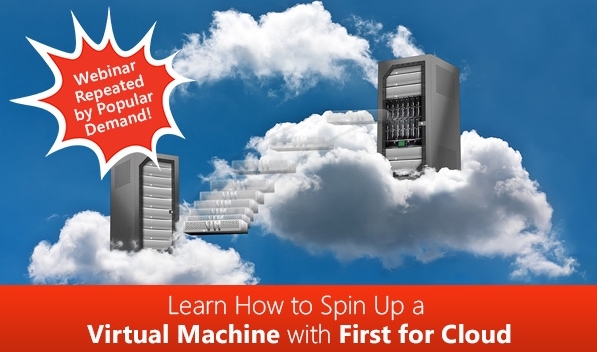 Join us for this webinar and discover a whole new world of virtualisation benefits! 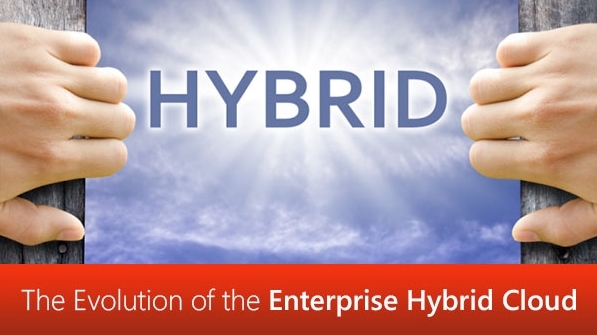 Join Kevin Derman and Steve Crawford, Vice President of Sales and Business Development for Jamcracker USA, for a discussion and presentation looking at the evolution of the Enterprise Hybrid Cloud. 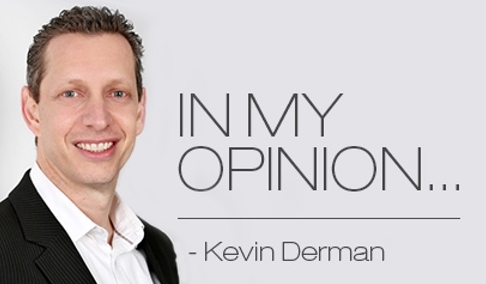 * Can the modern enterprise avoid the public cloud? It’s no longer a secret that what the IDC coined “The Third Platform” is landing up being one of the most powerful business enablers of the decade. In fact, some say it’s comparable to the disruptive effects of the industrial revolution. The technologies of Cloud, Big Data Analytics, Mobility and Social Business are like the Four Horsemen of Progress, pulling technology in directions only limited by our imagination. Small companies have the ability to create game changing products and business models, previously the exclusive domain of only the larger companies who had both the human skill resources as well as the computing power to develop these game changing elements. This is one of the reasons why we see so many smaller companies being snapped up by the giants – it’s a world where agility is a competitive advantage for development, but there is no doubt that cash is still king and these products still end up being owned by larger companies in the end. However, as powerful as the technology is, when one looks carefully at what is creating this rapid pace of change, it is (perhaps surprisingly) not only the technology. I would even go so far as to say that the most disruptive element in this new world is not the technology, but rather the customer. While you ponder the reality of this, think about the following scenarios. Many have said that Uber has disrupted the taxi transport business. While the technology behind Uber certainly is cool, it’s actually the customers’ behaviour that has made the concept a success. On a recent trip to the States and Canada for a conference, I was able to observe my own and others behaviour when it came to choosing transport. I found myself choosing Uber wherever possible, even preferring to wait 5-8 minutes for my Uber when a taxi was available. My reasoning for this was that I did not have to carry cash, worry about what the correct amount to tip was, and hassle about requesting a receipt. I would take secret delight in bypassing the line of people waiting for a taxi as my Uber would pull in. Ultimately, it’s about a feeling of control and that’s exactly what Uber does – it provides the customer with a feeling of control. This control is what customers want; it’s what all humans want. The control aspect comes from seeing where your Uber is en-route to picking you up, to rating your ride. Having the ability to reward or punish if the service is not up to scratch is a powerful consumer feeling when compared to getting into a taxi and being at their mercy for the ride. It’s also important to note that Uber does not always compete with taxis. In Toronto one can order an Uber X, Uber Black and an Uber Taxi. With this service, taxi drivers sign up as Uber drivers and everything works in the exact same way as a normal Uber. I used this service during peak time where queues of people waited their turn for a taxi and could not help but grin as ‘my’ taxi pulled ahead of the others, and again I bypassed the line as the taxi driver asked for me by name. Another great example of technology and customer disruption is Alibaba or AliExpress. This service is now the world largest e-tailer and while it seems on the surface that the technology is driving the adoption, there is a lot more going on at the customer level. The element of handing back control to the customer plays out in this example too. Once a purchase has been made, the money goes into an escrow account, and is held there until the customer not only receives the goods, but also decides that he/she is happy with the quality of the purchase. I recently purchased an electric guitar through the site and what arrived was not what was agreed with the seller. I submitted my objection and with a few days all was resolved and an agreed upon refund was given. It’s this type of power and control that has been missing from earlier online shopping experiences. Consumer adoption will be high and hence drive the technology advancement in this area. Bookings.com, AirBnB, and Amazon are all other great examples that put the customer first. This is the important lesson in this hyper-connected world. Technology is awesome, but if you want to succeed and disrupt your industry, you need the consumer/customer on your side, as the ultimate disruptor will always be your customer.